Smarter Loans > Need New Equipment? Equipment Financing is the Answer! Business owners seek to accomplish as much as possible while maintaining the greatest amount of capital possible. When the time comes to replace aging computers, delivery vehicles, or any other type of equipment, there are financing decisions to make. One solution that works well for many owners is the equipment loan. Why Should Business Owners Choose This Loan Type? 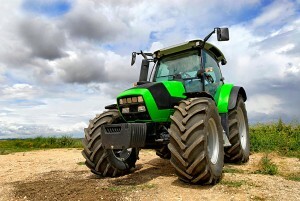 An equipment loan is a financing option that is secured. In other words, the applicant agrees to utilize some type of asset as collateral or security for the loan. Many lending institutions that offer equipment loans accept the asset that will be purchased with the loan as acceptable security. In this sense, the equipment loan is similar to purchasing a private vehicle. As long as the debtor makes payments according to the loan schedule, the equipment remains in the possession of the debtor. There is more than one way to structure an equipment loan. One aspect to consider closely is the way the interest is calculated. It’s possible to secure equipment financing with either fixed or variable financing. When it will take several years to settle the loan balance, it never hurts to project what will happen with the average interest rate during that time. If there is a chance it will decrease significantly, a variable rate make sense. If the projections indicate the average rate will remain stagnant or increase during the loan term, a fixed rate is a better idea. The frequency of loan payments will also vary. Most equipment loans will come with a schedule of monthly payments. Business owners may also be able to obtain terms that include bi-weekly or even quarterly payments. Exploring these options with lenders will make it easier to determine which schedule ultimately benefits the business. An equipment loan can be structured to cover more than the equipment purchase. It can also bundle in soft costs like delivery and setup. 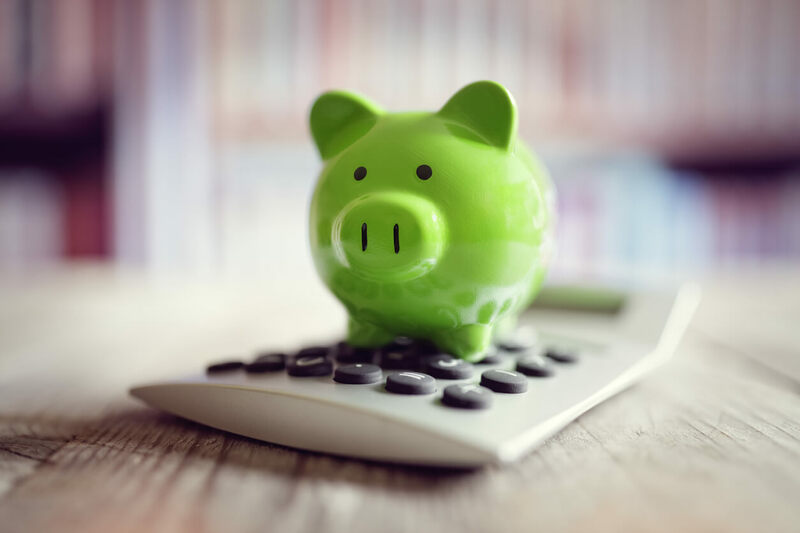 Maintaining Financial Reserves: While there may be plenty of money in the company coffers to buy the new equipment outright, that means less capital on hand to help with emergencies. Using a loan to finance the purchase makes it possible to keep those funds on hand in an interest bearing account. Even as the loan balance decreases, the company’s capital fund increases. Improving Business Credit Ratings: Loan are an excellent way to increase business credit scores. The positive reports submitted by the lender will help the business owner command more competitive rates and terms for future financing. Building Rapport With the Lender: If all goes well with this loan, the business owner has a new source of financing in the years to come. Having a proven track record with the lender simplifies the process of getting a loan the next time there is the need to purchase equipment or secure funds for any type of business-related purpose. While some purchases are best made on a cash basis, others should be financed. Before allocating company funds to buy new equipment, consider the merits of financing the purchase. 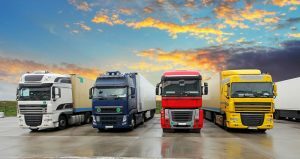 In the long run, the benefits will strengthen the company’s financial position and possibly lead to a long and lucrative relationship with the lender.